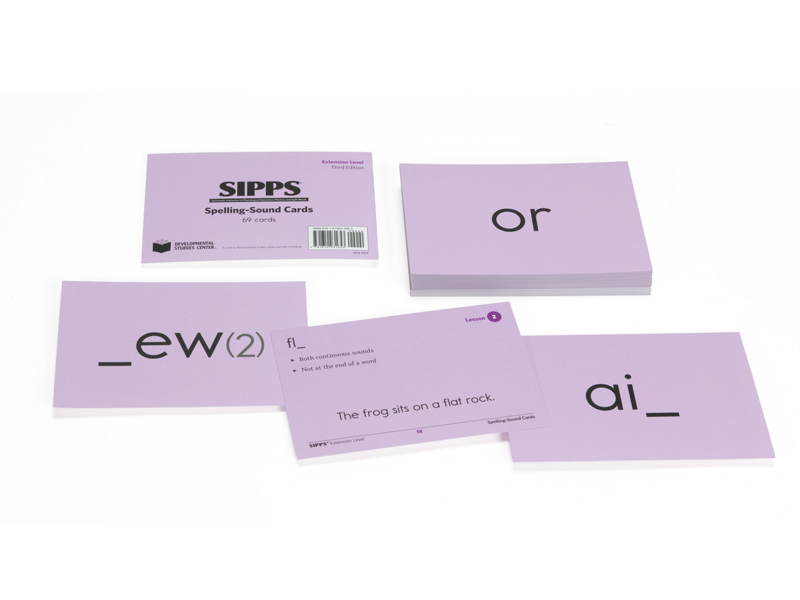 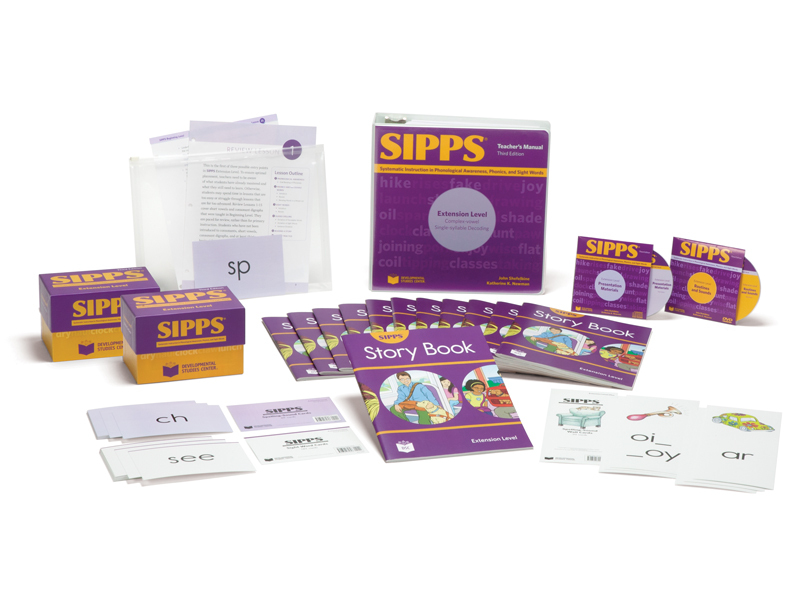 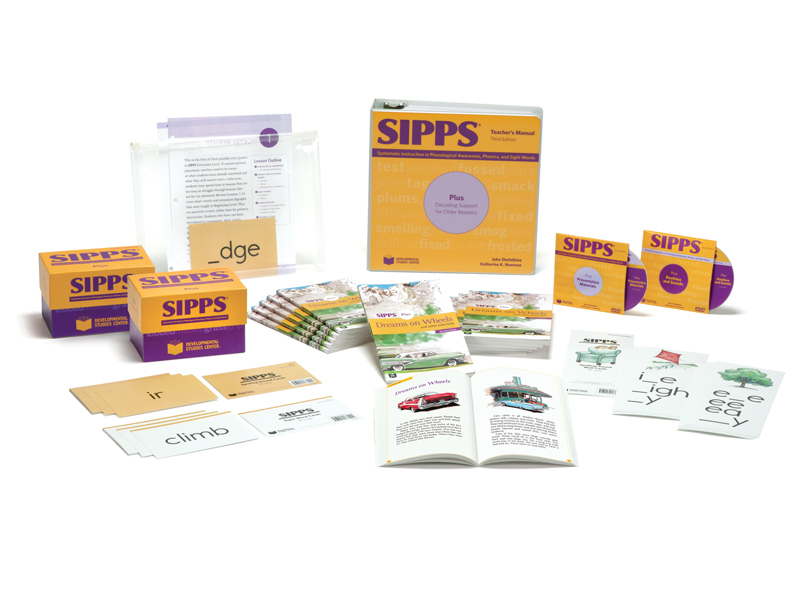 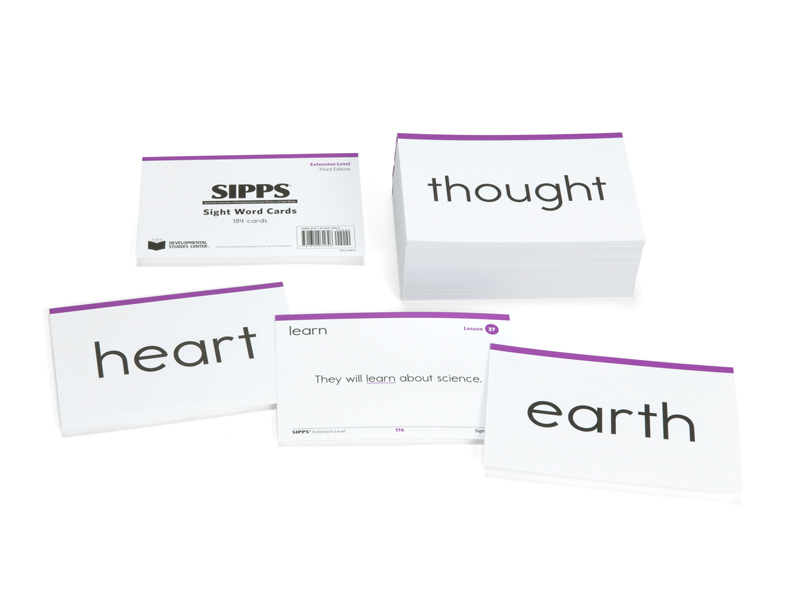 The SIPPS® program consists of four levels of intervention for grades K–12 struggling readers by providing additional support in decoding and phonics. 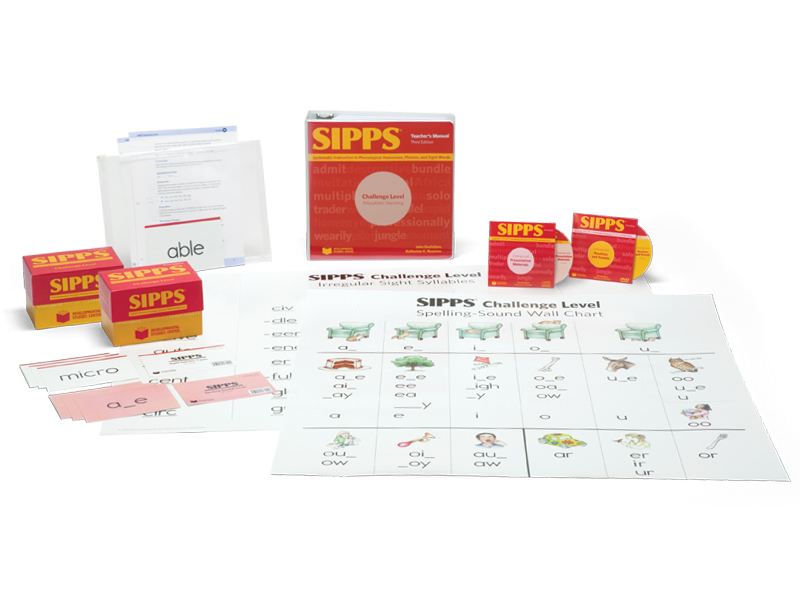 Each package includes all the materials a teacher needs to assess and group the students and conduct intervention lessons. 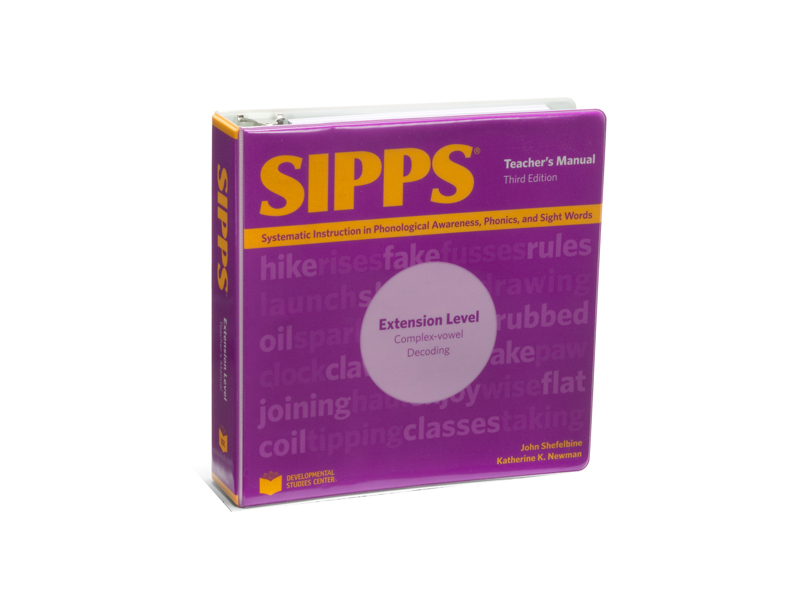 Depending on the level, materials may include: Teacher’s Manual binders, student readers, Blackline Masters, handheld cards, wall cards, posters, or trade books. 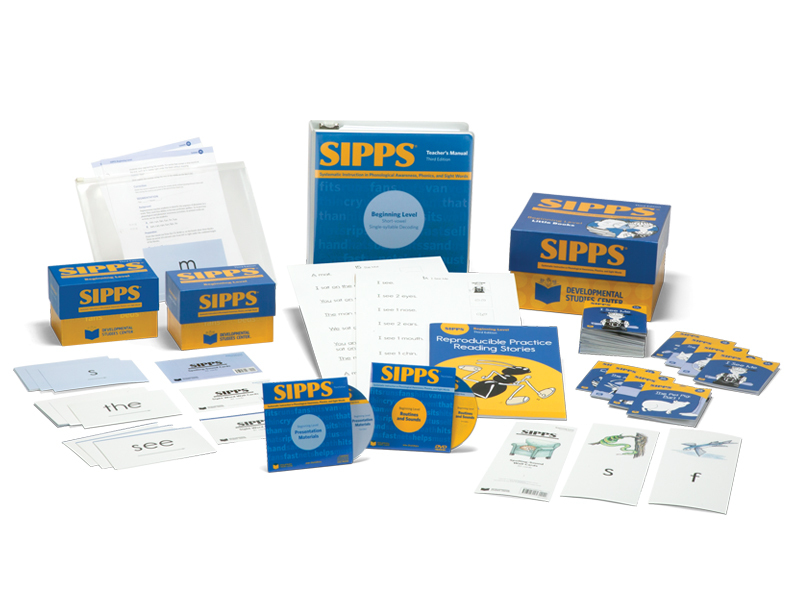 The program also includes access to online video routines as well as tablet apps. 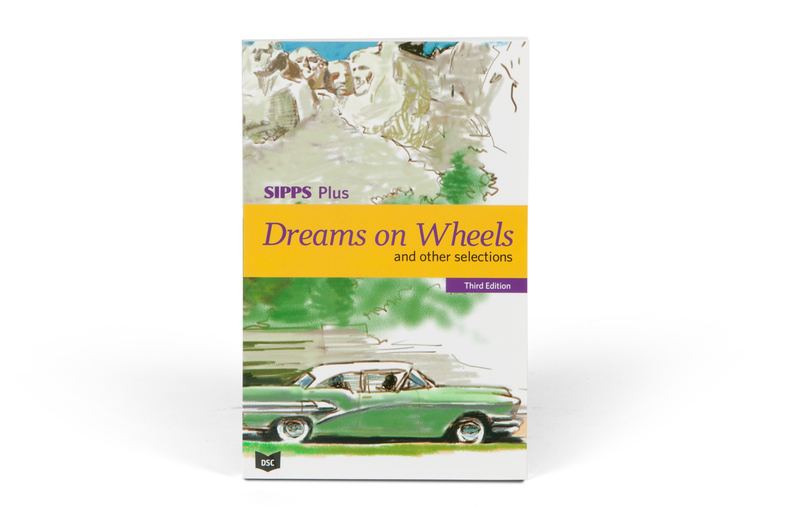 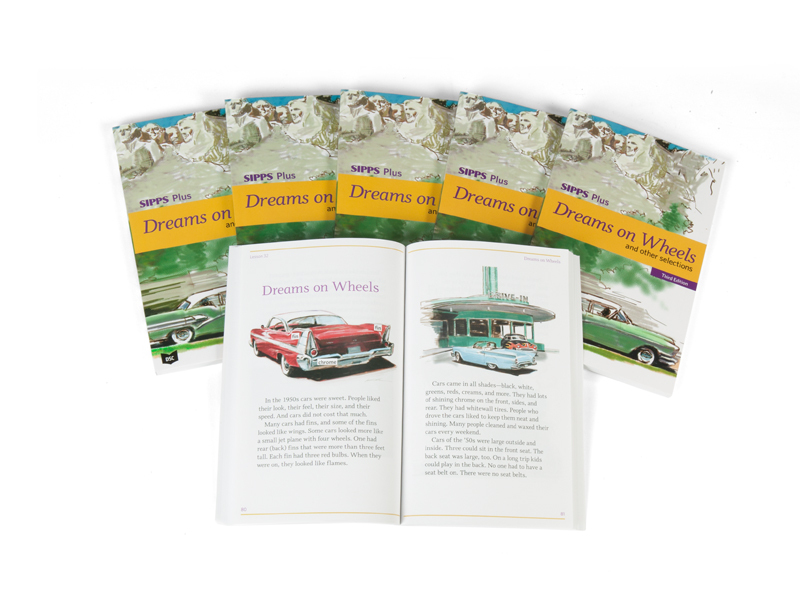 Dreams on Wheels, included in the SIPPS Plus Teacher’s Package, provides older students with decodable stories that not only support struggling readers, but are also of high interest. 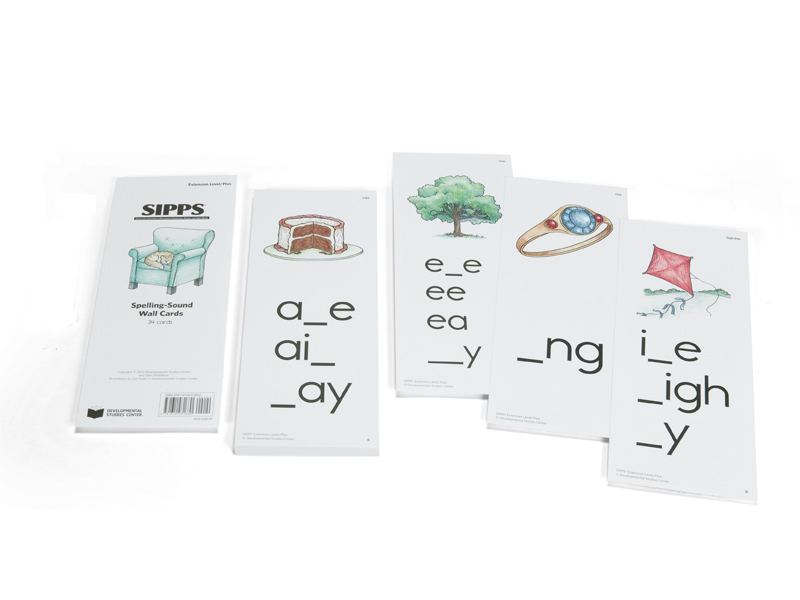 It was important that this reader not look like a “baby book”. 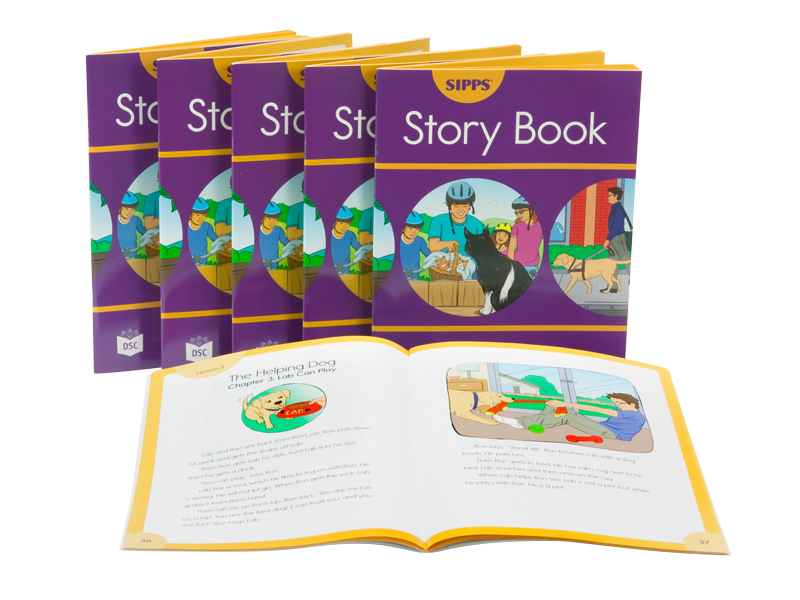 The reader features fiction and nonfiction stories which are illustrated by photos and original illustrations, and that progress in length and complexity.